← Fall Specials from Bosch and Nutrimill! 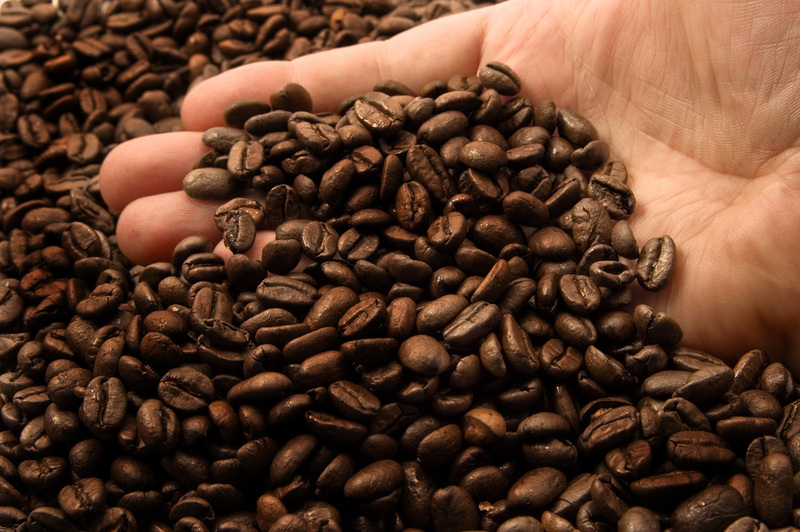 Bethlehem Harvest is delighted to offer our customers some of the very best coffee available on the world market. Our coffee selections are personally purchased and roasted by, Timothy Rask, a Licensed International Coffee Quality Grader (Q-Grader). The coffee is roasted and packaged just prior to our distribution date, so our customers can enjoy some of the freshest coffee available anywhere. This month we are proud to offer a truly outstanding coffee from Kenya which features flavors of citrus, blueberry and brown sugar. Peaberries are smaller beans which are sweeter and more densely packed with natural sugars than larger beans. This Kenyan Peaberry packs a sweet punch that will wake you up and lift your spirits! To place an order for your freshly roasted coffee, please drop an e-mail to bethlehemharvest@gmail.com by Sunday, November 25th. We will have it roasted and ready for pick up in either Friendswood or Richmond on Saturday, December 1st. We are looking forward to serving your family whether your greatest interest is coffee, bulk organic foods or fresh baked bread! If you have any questions, please feel free to drop us an note at bethlehemharvest@gmail.com or call/text us at 281-797-8932. This entry was posted in Freshly Roasted Coffee, Uncategorized and tagged Bulk Coffee Houston, Fresh Roasted, Fresh roasted coffee for home brewing, Gourmet coffee houston, Houston Coffee by Gail DeGray. Bookmark the permalink.